There are currently 25 users and 1688 guests online. 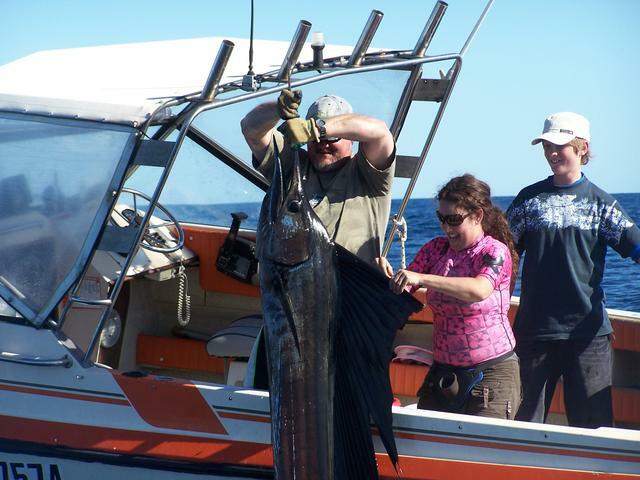 Amazing how many sailfish get hooked on the bottom in quite deep water. Highlights the importance of big splashy teasers/daisy chains when your trying to raise fish into your trolled spread. Nice fish. Would have been great watching the paternoster bouncing across the top like a skimmed stone. nice saily hey mitch i hooked one on the drop down last wed snapped me of on the first jump was unreal.